OnTheWaterRentals.com - The best beach house rentals in the USA. Beach front vacation houses on the best beaches in Southern California. On the Water Rentals has some of the best beach house rentals in the USA. We maintain several beachfront / waterfront rental homes in vastly different settings. Our Sunset Beach vacation rentals and Seal Beach vacation rentals offer beachfront homes centrally located between Huntington Beach pier and Seal Beach pier. Sunset beach and Seal Beach are two of the best beaches in southern California. Our Colorado River vacation rental homes are located minutes from Laughlin, Bullhead City, Needles, and Lake Havasu in near by Mohave Valley, AZ. 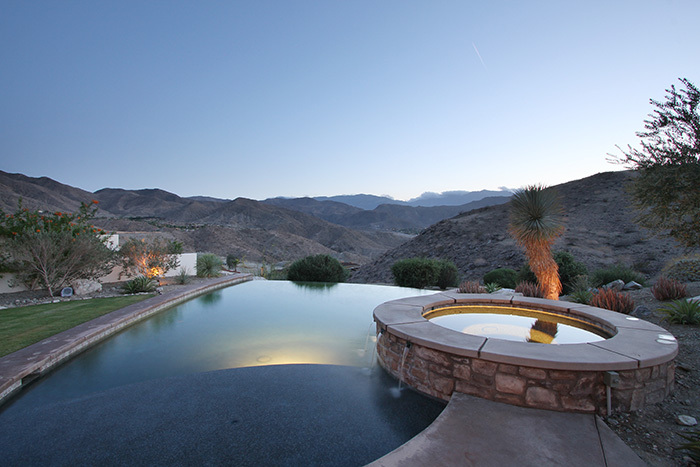 Our stunning Rancho Mirage compound with breathtaking view of the desert mountains is like no other. 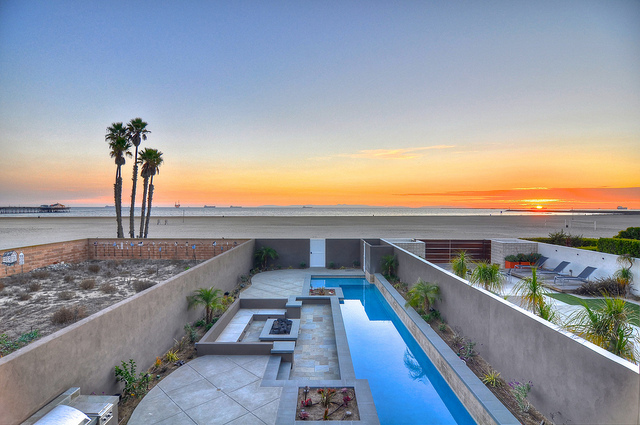 Beach front vacation homes on the best beaches in Southern California. On The Water Rentals maintains a strong reputation of having some of the best beach house rentals in the USA. Southern California has the greatest weather in the world and we have some of the best beach houses for you and your family to enjoy it at. Our homes are big and luxurious. Our southern California beach houses are always in high demand so make sure to call and book for your vacation now. 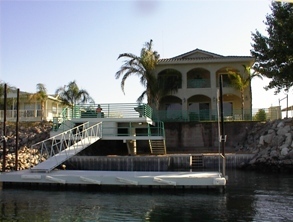 If you have any questions about our California vacation rental homes feel free to email info@onthewaterrentals.com. Sunset Beach is one of the best beaches in southern California. It is located on the most northern portion of Huntington Beach and is a wonderful one-mile long “small town”, with year around events, it is close to many Southern California attractions - but nestled away on a beautiful un-crowded white sandy beach. Its name gives away our secret of breath taking sunsets and views of Catalina Island from this dream home. Each home is approximately 6 miles from the Huntington Beach pier and just over 1 mile from the Seal Beach pier. Our Seal Beach, California vacation homes will impress you. Seal Beach is one of the best southern California beaches. 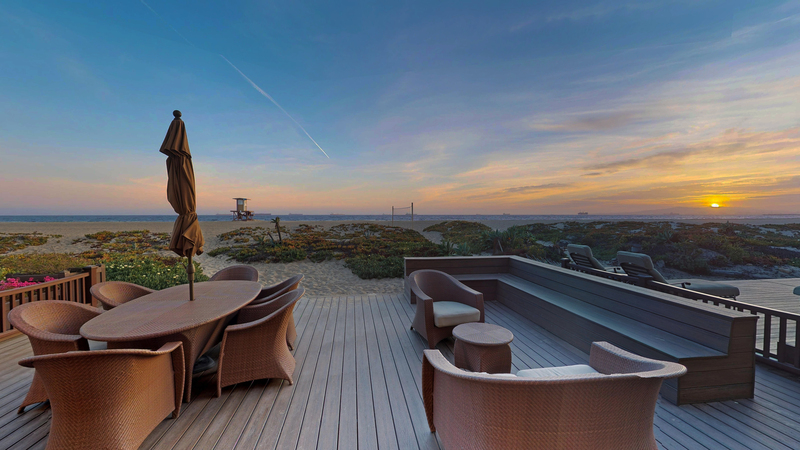 Breathtaking ocean views and unforgettable sunsets set the stage for this exceptional one-of-a-kind beachfront estate in prime Seal Beach location. This custom home is the pinnacle of luxury and style, with a suite of premium amenities. Our Colorado riverfront vacation rental homes are located minutes from Laughlin, Bullhead City and Lake Havasu in near by Mohave Valley, AZ. The Colorado River is an amazing sight and our rental homes make it a very comfortable stay. Our Rancho Mirage, California home over looking the 5 Star Ritz Carlton Rancho Mirage. Stunning views of the Santa Rosa Mountians and is located minutes from Restaurant Row, theatres and shopping.